Home beauty dates Reviews The Nail Status Ztyle of The Day Revive Wellness! 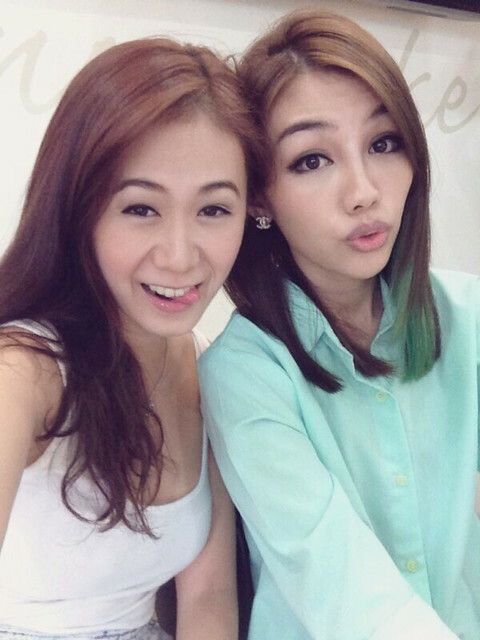 Revive Wellness for our Snowflake Permanent Hair Removal with Sheila! The last visit, Sheila took up the underarm package which I took up as well and gave half day Snowflake a try. Sheila took up the half leg package but she was saying that it is a little dry but it is normal and suggested to apply lotion by the therapist! 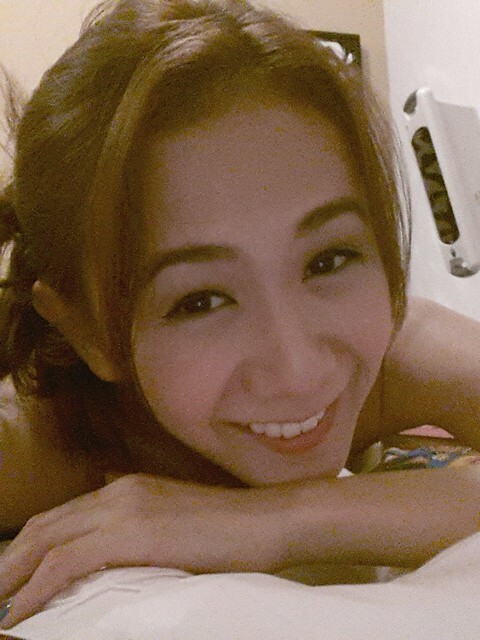 Camwhoring with Sheila's new toy! 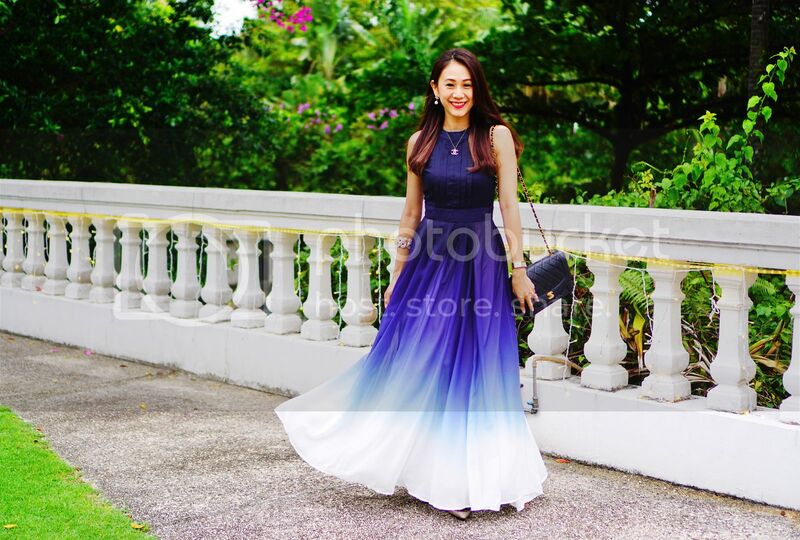 Super niceeeee, tempted too! Promo: Quote zoeraymond10 for 10% off. The bottom that I was wearing was mistaken as a pair of skirt by many! They were wondering isn't it too short and will zhao geng (expose), but it's actually a pair of skorts! Underneath, it's a pair of shorts sewn nicely on! One of my favorite bottoms to date cause it's really easy to match! We also had our nails fixed! I decided to go with simple colors this time. Simple meaning single tone but err.... neon colors from The Nail Status's new palette of colors! Weeee! My session was considered painless. I have undergone IPL for slightly more than half a year and to compare the pain threshold, CPL is 50% lesser painful. Both pleasure and stresses of life, along with the simple passage of time, tend to cause our skin to appear older. Offers a non-invasive treatment that erases skin damage and permanent hair reduction without a disruption to the skin surface. Simultaneously treat a wide range of concerns unlike laser that cannot remove Red hair. An advantage over lighter pigmented hairs. Safe, effective, and commonly used treatment, providing optimal results in the removal of unwanted hair in all areas. Process that helps to reduce hair growth. Longer lasting hair removal solution. It can achieve up to 95% hair loss. Medically recommended as the most effective way to treat in-grown hairs. Common practice for doctors to recommend CPL to treat Folliculitis (ingrown hair condition). After the initial consultant and recommendation of number of treatments has been discussed you are booked for your first treatment. The area to be treated is cleaned and shaved then the chilled hand piece is applied directly to the skin. Once the entire area has been treated, calming and soothing products are applied. Usually a minimum of 8 to 10 treatments are recommended to get the best results. This is because only actively growing hair follicles are destroyed by the CPL and not all hair will be active growing phase at the same time. Treatment times depend on the area treated. For example, bikini takes 10 minutes! Please see below for the updated price list for Snowflake Permanent Hair Removal sessions at Revive Wellness. The previous promotion prices are now expired. 8 Sessions for $888 + mystery gift (Eye serums to masks)! And off to dinner with the family! The night was brrr cold so I threw on a cardigan but didn't change out of my skorts cause it's so comfy to be in, i don't want to take it off! Hehe! And woah! I went back to Revive Wellness over the weekend, this time with Zonia for our massages! We have had such busy schedules that we haven't been pampering ourselves with Revive Wellness's signature Manual lymphatic drainage (MLD) treatments. 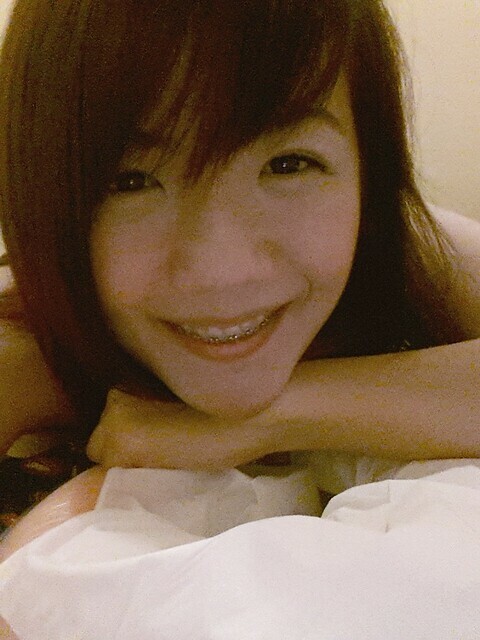 We always get couple rooms cause Zonia is shy to be alone wahaha, my baby sister! So yes! 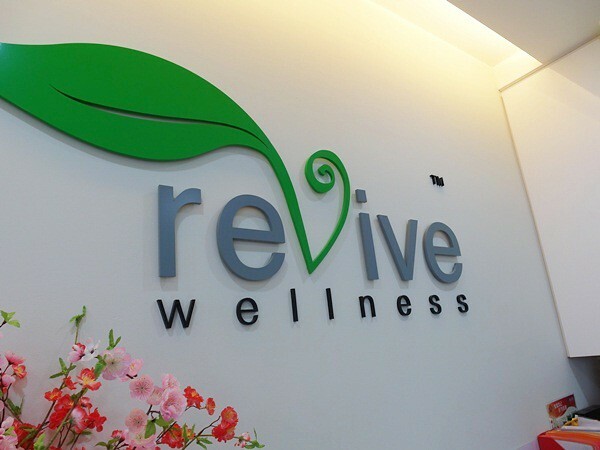 There's abundant of couple rooms in Revive Wellness after they move to this bigger place so book a session with your husband/ boyfriends for a treat! Then we took pictures face down before our therapists came in! me having my hands applied pressure to stimulate lymph flow. And we are done, all fresh after our 1 hour session! 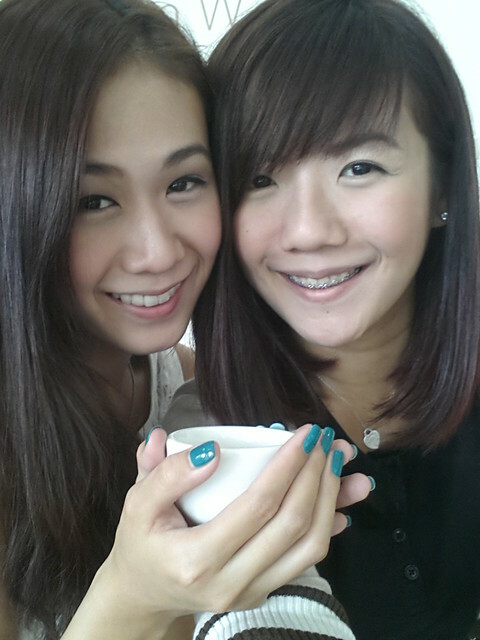 Sipping hot ginger tea after the session is shiok! 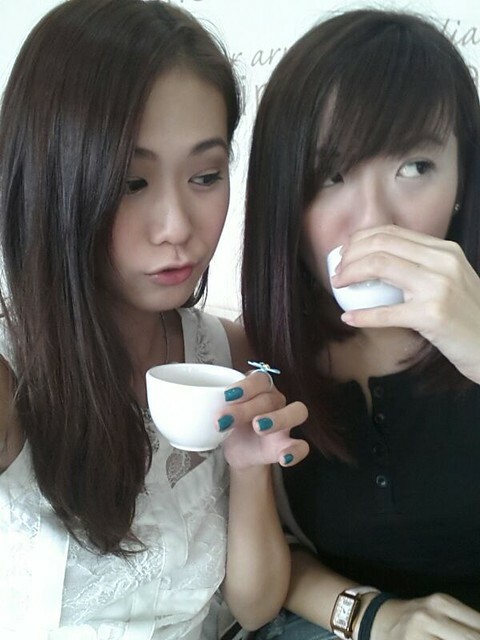 Zonia doesnt like ginger tea! Promo: Quote Zoe for $2 off.